Sometimes you just have to flaunt your style baby! Don’t be afraid….. go ahead and cast that spell! 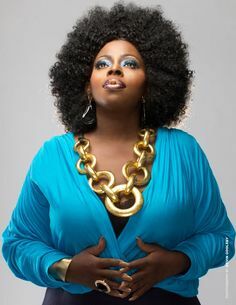 My girl Angie Stone is working hers all the time! This entry was posted in Uncategorized and tagged Flaunt, Style. Bookmark the permalink.